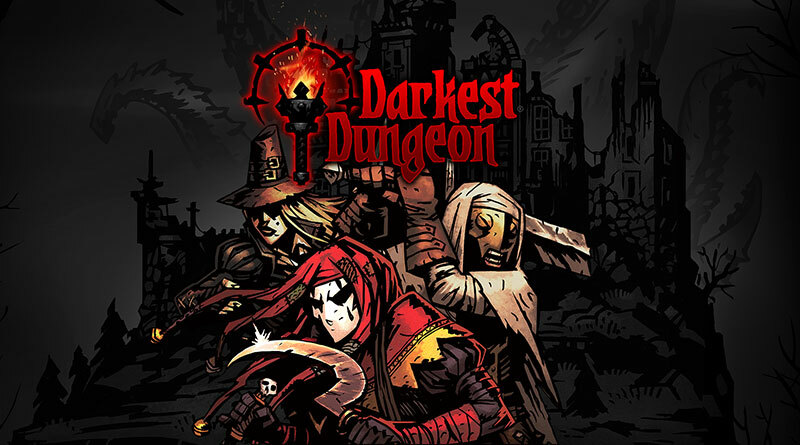 Red Hook Studios has announced that Darkest Dungeon is coming to the PS Vita and PS4 in North America and Europe on September 27, 2016 digitally via the PlayStation Network featuring Cross-Buy and Cross-Save support. Reed Hook Studios revealed that it added even more content to Darkest Dungeon that will be included for release. The Stagecoach is brimming with new hero classes (15 in all) who will find themselves at the Hamlet for redemption, glory, or fortune. Over 40 different Town Events add variety to your campaign… including a chance encounter with the nefarious Vvulf and his Bandit Raiders, who seek to destroy the Hamlet. PlayStation Plus members will get a 20% discount off the game and pre-orders start for European customers this week.